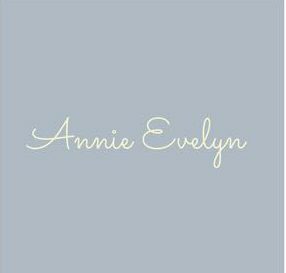 Mummy to Annie Evelyn. Blogger. Baby Box subscription owner - LAUNCHING SOON!